Save on Summer Closeouts! Avon’s Labor Day Sale Clearance, UP TO 55% OFF, plus FREE SHIPPING! on any $10 order. Enter coupon code FSLABOR. This offer expires on midnight 9/3/13 and is valid for Direct Deliver only. Shop Now! and stock up on all your beauty and skin care needs. Click Here! 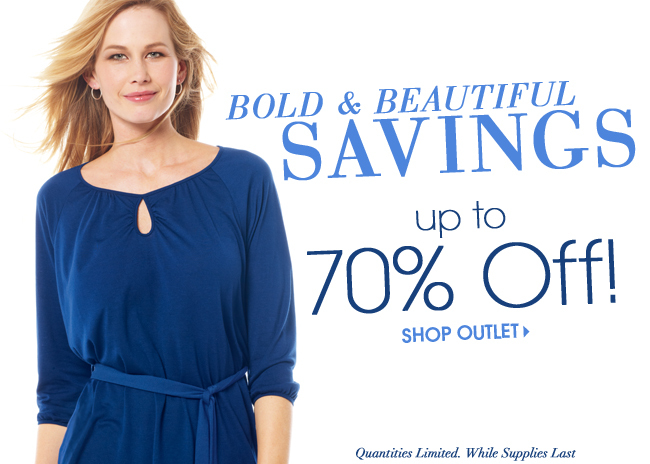 to check out the Bold and Beautiful Avon Outlet Savings available now in Campaign 21. Get savings on Fashion, Makeup, Skincare, Bath & Body, Fragrance and Jewelry. There are Avon Outlet Savings for every taste and style. 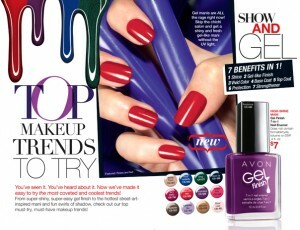 Browse through pages 86 – 95 to and check out Avon’s Fall Fashions that you just can’t do without this season. Both the jacket and the riding boot are made of leatherlike material. The jacket has the luxe look of embossed leather; the riding boot has a stretch upper and side zipper. These Avon Fashions are sure to turn heads this fall. CLICK HERE! to shop my Avon store. 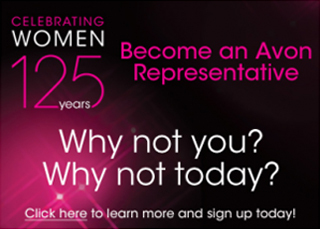 Shop Avon Campaign 21 Brochure Now! CLICK HERE! to shop my Avon Store. Get Free Direct Delivery on any order over $30. Use code FS30REP. 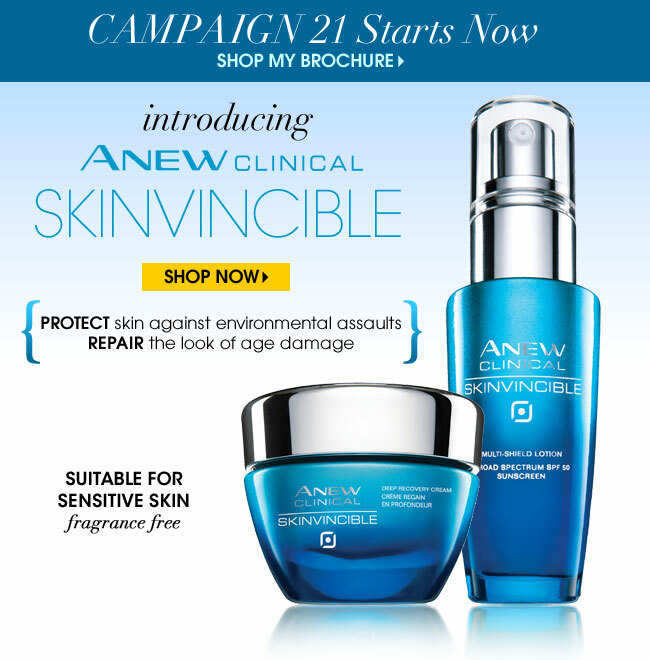 On the cover, Avon introduces Anew Clinical Skinvincible. Would you like to make you skin look virtually immune to aging? The #1 cause of visible aging is environmental aggressors, which can lead to wrinkles, sun spots and dryness. Now you can protect skin against environmental assaults, repair the look of age damage. Anew Clinical Skinvincible comes in Multi-Shield Lotion and Deep Recovery Cream. Regularly the are $36 each. For a limited time only, you can get both for $59.99. You’ve seen it. You’ve heard about it. Now we’ve made it easy to try the most coveted and coolest trends! From super-shiny, super-easy gel finish to the hottest street-art-inspired mani and fun swirls of shadow, check out our top must-try, must-have makeup trends!